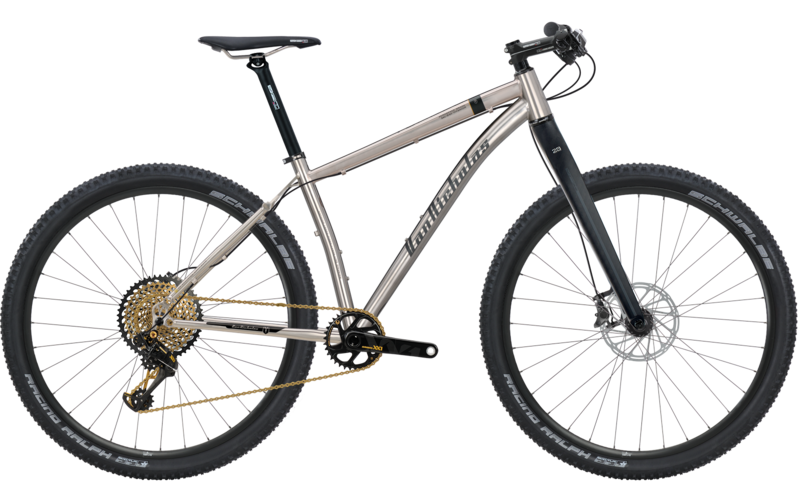 The Van Nicholas Tuareg 29er mountainbike is available with the following choice of the finest Shimano or SRAM groupsets. Tuareg 29er fitted with Shimano XT 11-spd. Front brake. Rear derailleur and chain ring. Tuareg 29er fitted with Shimano XT 22-spd. Front brake. Front and rear derailleur. Tuareg 29er fitted with SRAM X1 11-spd. Front brake. Rear derailleur and chain ring. Tuareg 29er fitted with SRAM X01 Eagle 12-spd. Front brake. Rear derailleur and chain ring. 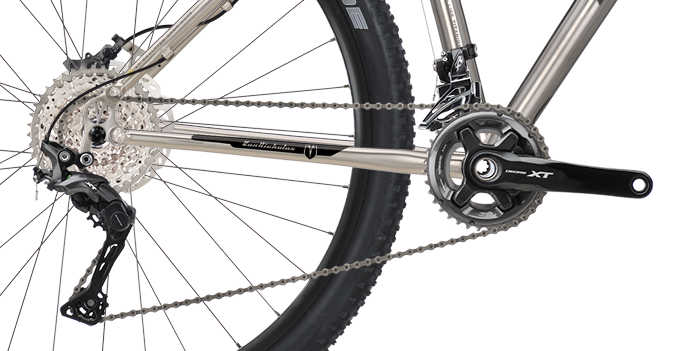 Tuareg 29er fitted with Shimano XTR 11-spd. Front brake. Rear derailleur and chain ring. 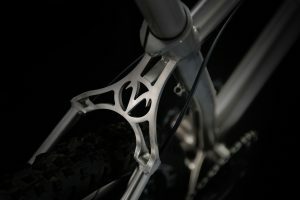 Tuareg 29er fitted with SRAM XX1 11-spd. Front brake. Rear derailleur and chain ring. Tuareg 29er fitted with Shimano XTR 22-spd. Front brake. Front and rear derailleur. Tuareg 29er fitted with SRAM XX1 Eagle 12-spd. Front brake. Rear derailleur and chain ring. 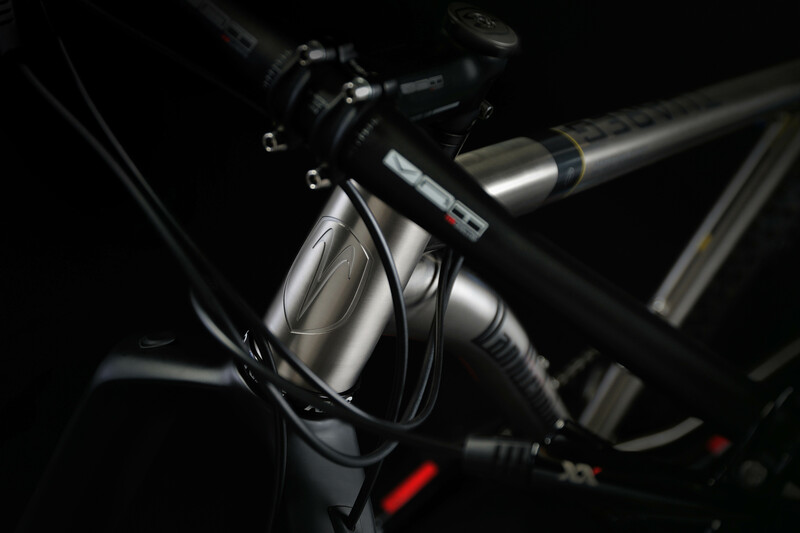 Groupsets choices shown are mainly VNT Carbon front forks. 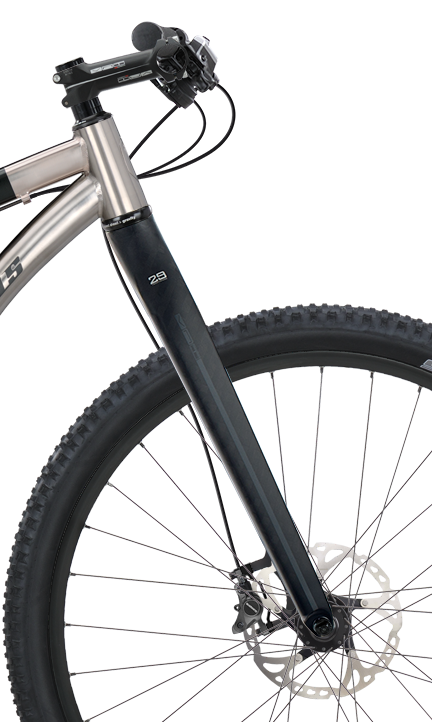 All modes of the Tuareg 29er are available with a choice of the finest rigid and shock forks available. 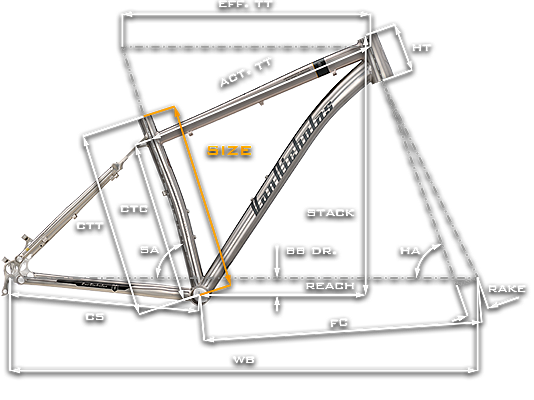 Van Nicholas Truss Ti. 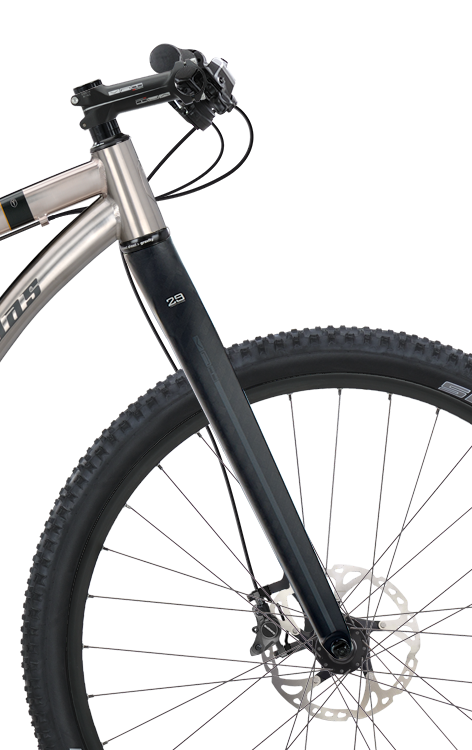 Single tine titanium rigid fork. 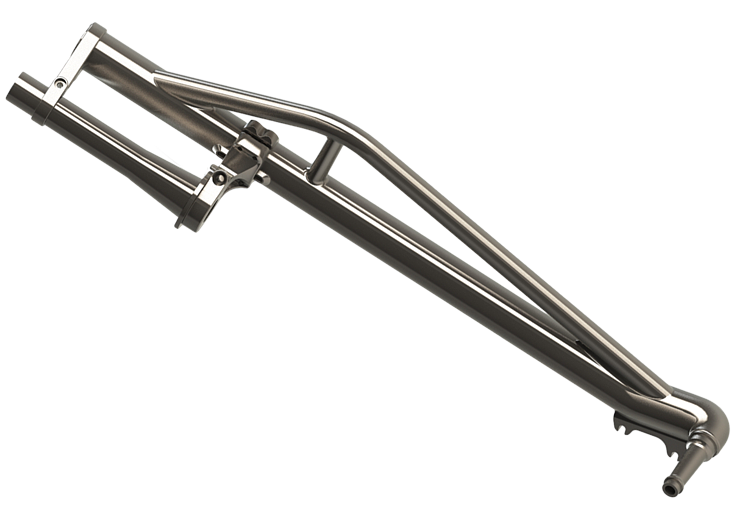 Van Nicholas Single Sided Truss Titanium front fork, 481mm axle to crown length and with 45mm rake. Tapered steerertube 1 1/8″-1.5″. 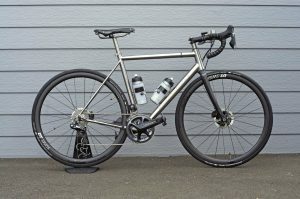 Weight with steerer tube and bolts: 1400 grams. 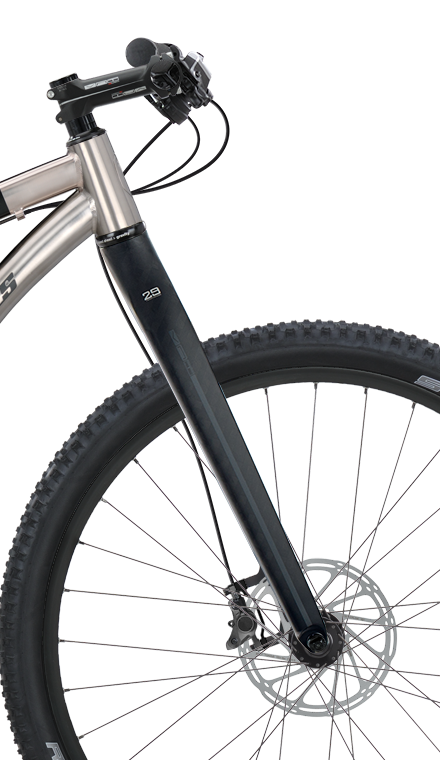 Designed with and for Revelstoke 27.5″+/29″ frame, but compatible with some other frames, inc. Tuareg 29er. 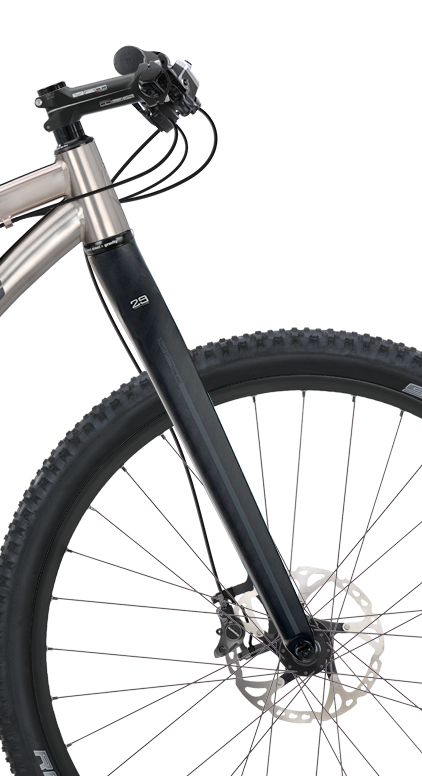 27.5″+ tyres up to 2.8″/3.0″. 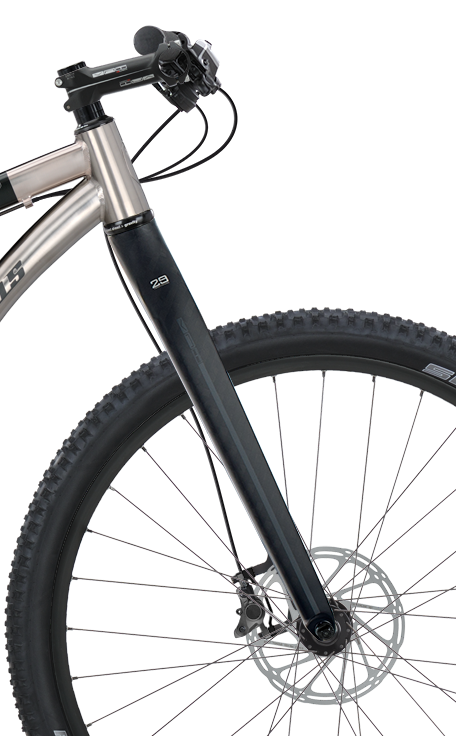 Also the forks support disc rotors up to 180mm. Fox Factory Float 32 Fit CTD Remote. 100mm. 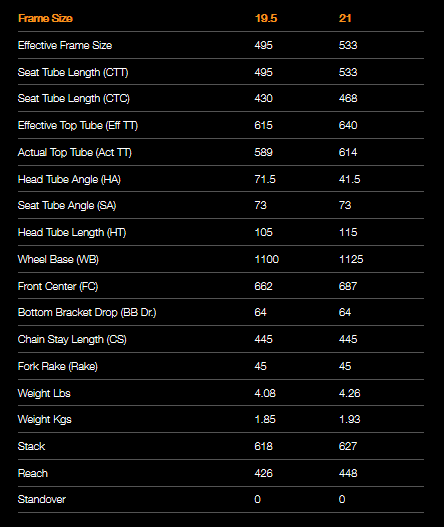 * Weight taken at 165mm steerer length with star fangled nut and disc brake guide installed. 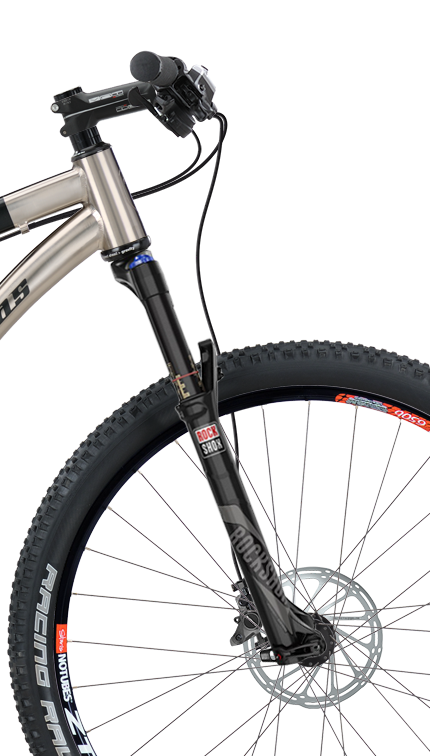 Rockshox RS-1. 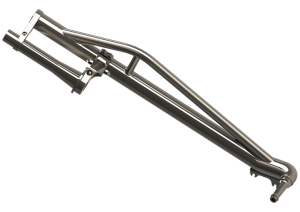 Premium front shock fork. * Weight taken at 165mm steer length with star fangled nut and disc brake guide installed.